Pokkén Tournament Gameplay & Pre-Order! You are at:Home»BUZZ»Pokkén Tournament Gameplay & Pre-Order! We wrote about the Nintendo Wii U needing a price cut earlier this month, but with a heavy hitting lineup of upcoming exclusives, perhaps that price cut can wait a little longer. One of those major exclusives is the first 3D fighting game in the Pokemon series – Pokkén Tournament. Now you can run around with your Pikachu, Entei, or Gengar, in an arena type fighting game, each Pokemon with their own set of basic and special moves. In this game play video, we see different customization available for your character, purchasable with coins earned by playing. The more you play, the more you can customize your character. Similar to the newer Street Fighter and Killer Instinct fighting games, you will be able to select a title, earned by completing a specific requirement. Interesting news. Nintendo has confirmed that Pokkén Tournament will be compatible with all Amiibos that have been released to date! 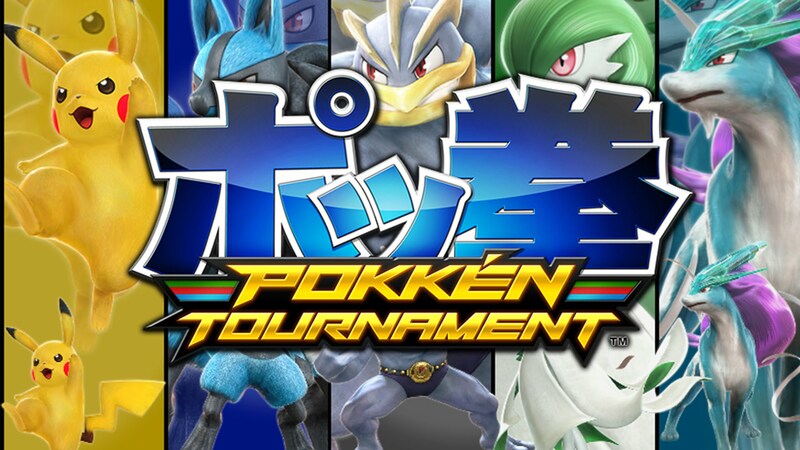 Pokkén Tournament is available for pre-order now from various retailers and will be released on March 18, 2016. Are you excited for Pokkén Tournament? Which Pokemon is your favorite? Tweet us @AsianGeekSquad! Pre-order Pokkén Tournament from Amazon! Pre-order Pokkén Tournament from Best Buy! Pre-order Pokkén Tournament from GameStop!